Passing by through the roads going to my MIL’s house I saw the old preserved Spanish house in the town before our destination. The house reminded me of our own old Spanish house where we used to have vacation with first cousins. It has the same capiz windows, wood window grills, the same structure and the ambiance of the environment. I actually missed our old home and the memories that lived in it. Of course some of my family and relatives were not here anymore and the old house was renovated by my Dad except for the first room’s flooring which are still made of bamboo woods. While all other rooms are made with same kind of hardwood flooring my Dad let the first room remains the same. Maybe Dad is just as sentimental as I am. Now that we have plans of renovating the house again we’re carefully thinking what would be our design, house structure and the materials that we’re going to use. 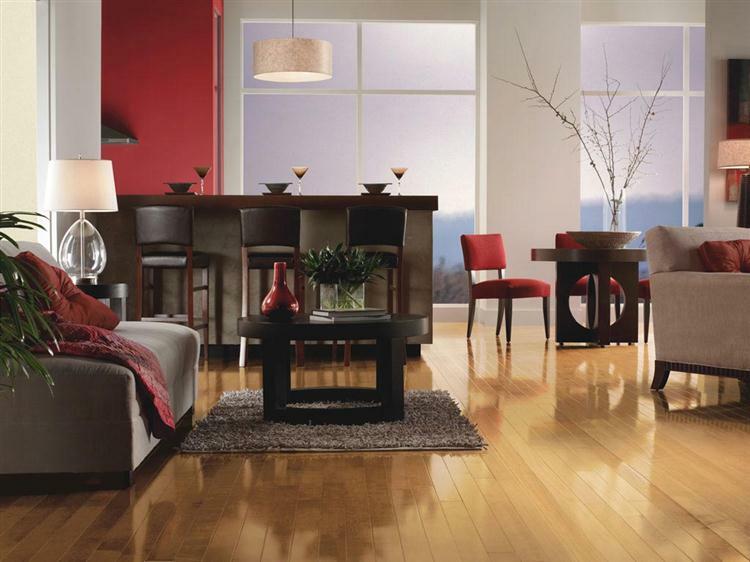 We’re planning to try the same flooring as we have in the past and shop hardwood for upper rooms flooring. I’ve experienced how it’s nice and warm when your floor is hardwood so I want to include it in my list. For those who want the elegant and classic choice of hardwood you don’t have to worry for the usual expensive price tag you always see because at Kring’s Interiors assortment of discount hardwood flooring. 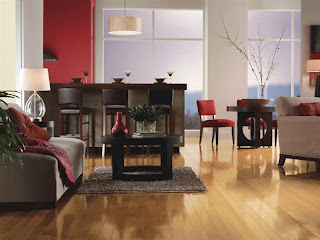 They offer popular brands of hardwood combined with good customer service that assists and guides customers on choosing the best flooring for their homes. With ultimate confidence guarantee and five star selection system you can be assured of a good choice for your homes.